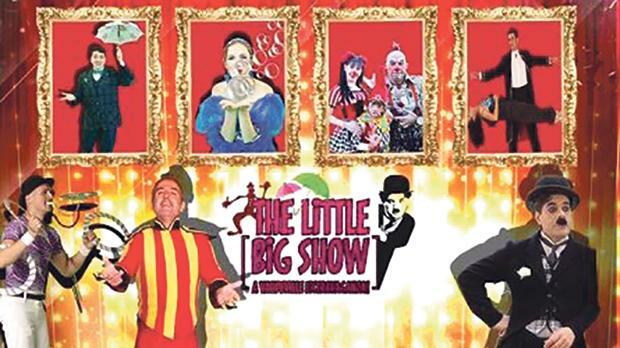 Curtain Raiser Entertainment is organising a vaudeville extravaganza entitled The Little Big Show at City Theatre, Valletta, today and tomorrow. The show features clowns/comedians, acrobats, impersonators, illusionists and other special skills artists from Russia, Bulgaria and Malta. It is suitable for all the family but children must be aged five or above.